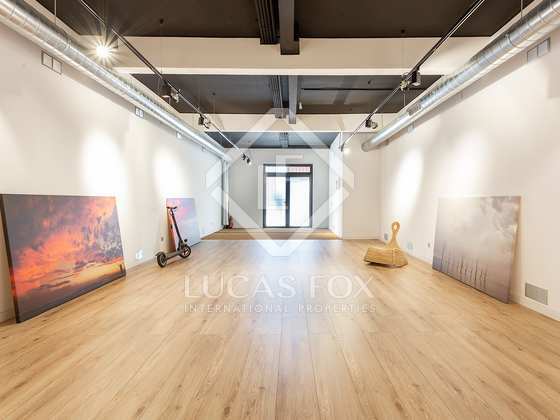 Spacious and versatile loft for sale on one of the most iconic streets in the 22@ neighbourhood, Poblenou. 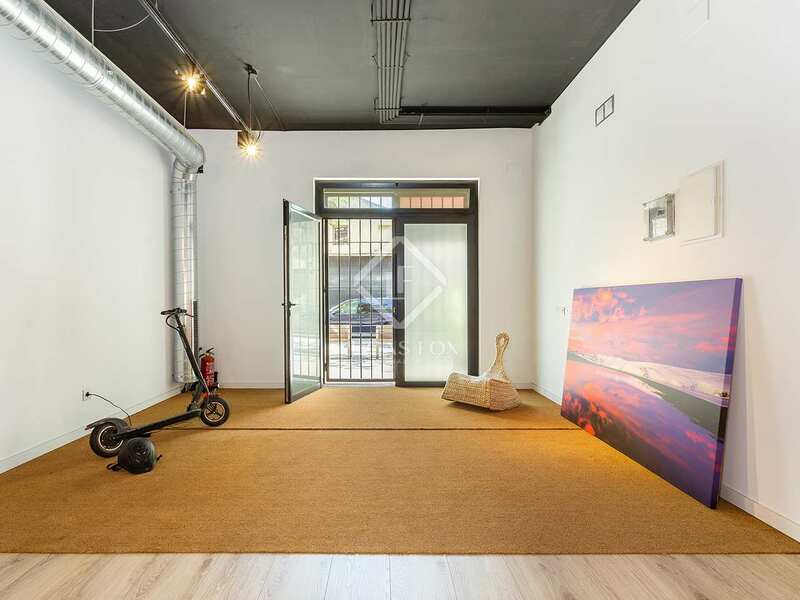 Ideal for a working professionl seeking a versatile space that combines professional with residential use, this property is situated in 22@, one of Europe´s up and coming hubs for tech and innovation. 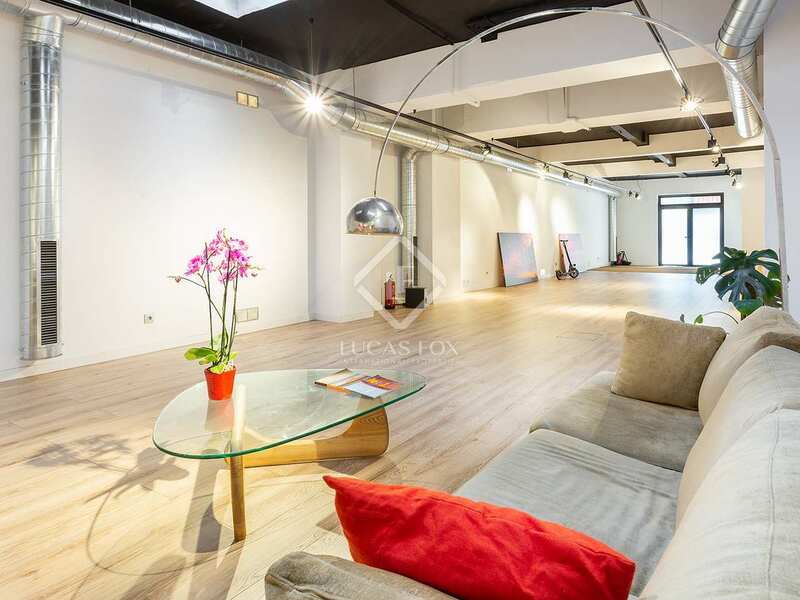 This 195 m² loft has an open-plan ground floor measuring 148 m². 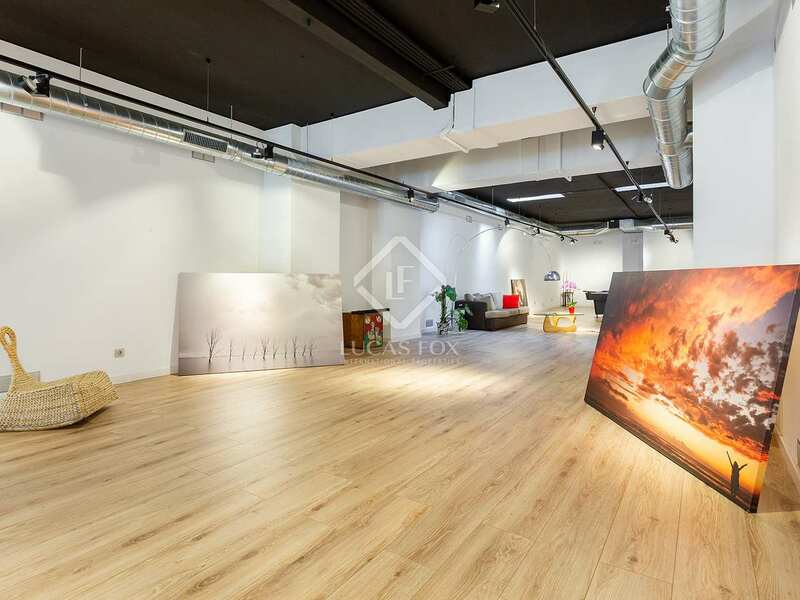 The gallery-style property is registered as a commercial space and is accessed directly from the street. 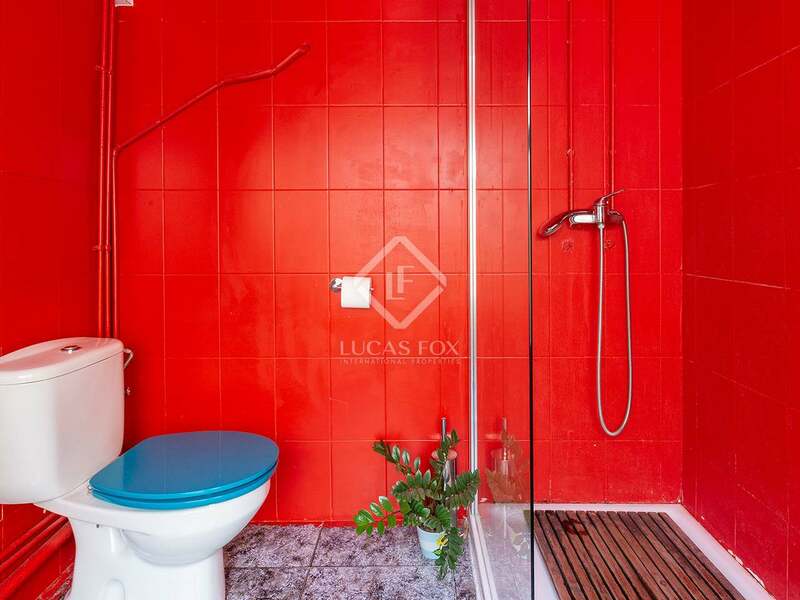 On the ground floor there is the possibility to add a bathroom if desired. 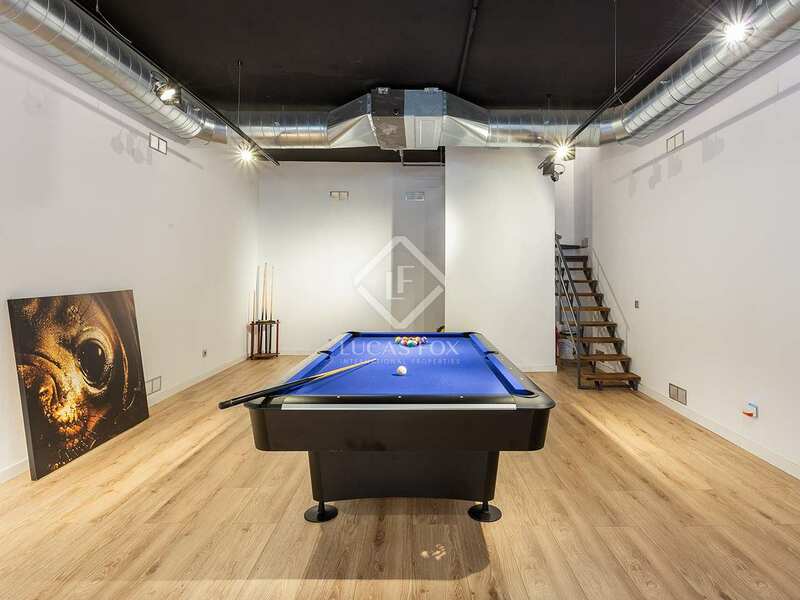 The upper floor, measuring 47 m², is a loft registered as a residential space. 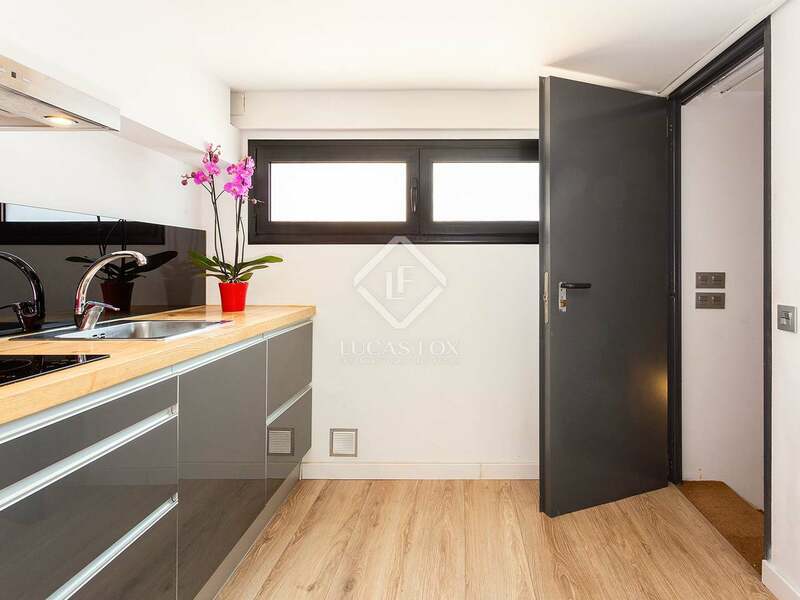 It consists of a combined kitchen and living area with space for a double bed, as well as a full bathroom. 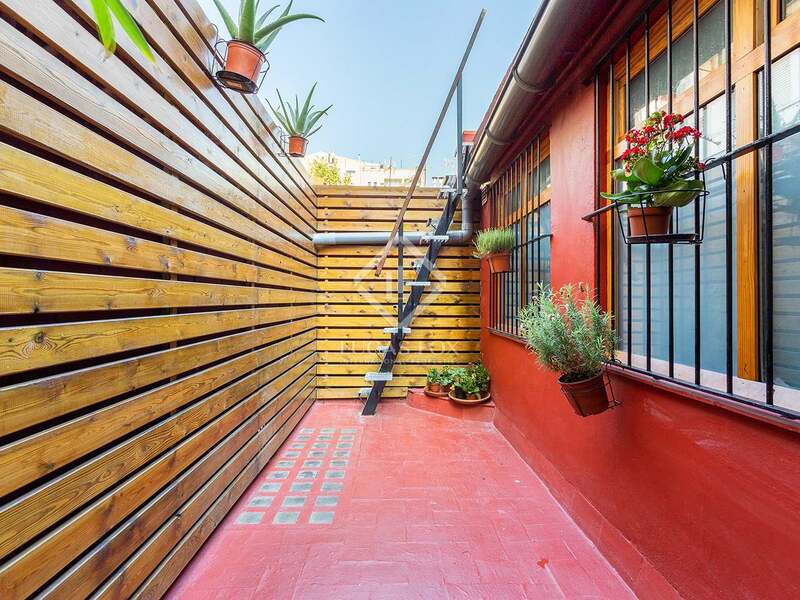 From the upper level there is access to an 9 m² private pato, which connects to the communal 36 m² rooftop terrace. 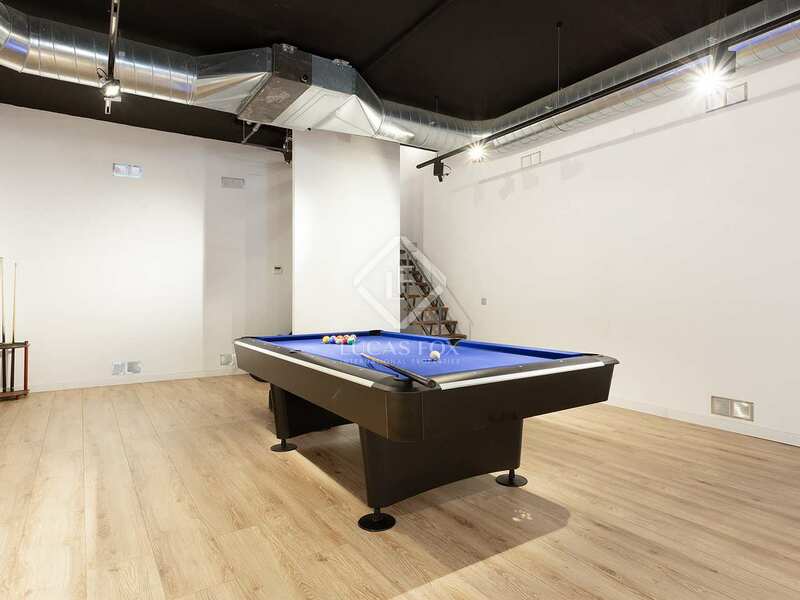 The installations in this property are all brand new (both electrical and water), featuring a Fujitsu heating and air conditioning system servicing both floors, as well as fiber optic cable and wifi hook ups. 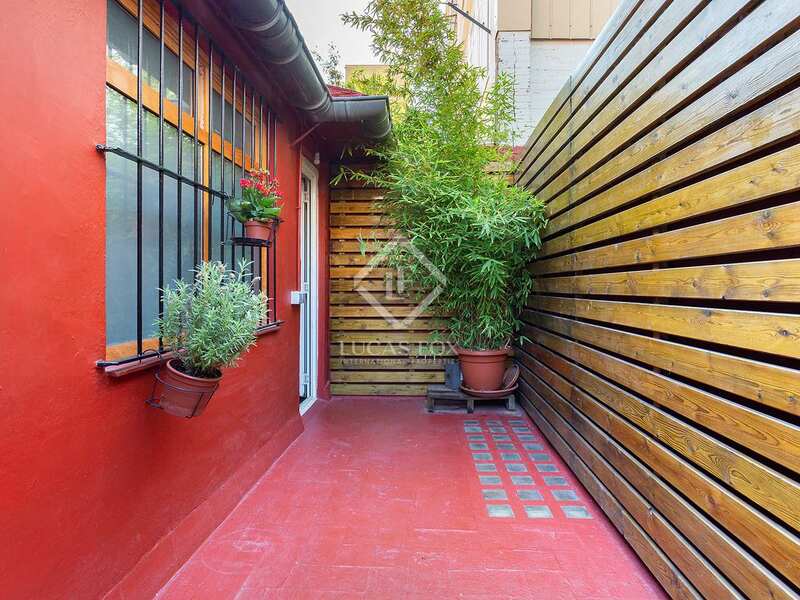 Both floors have smoke vents leading to the exterior. 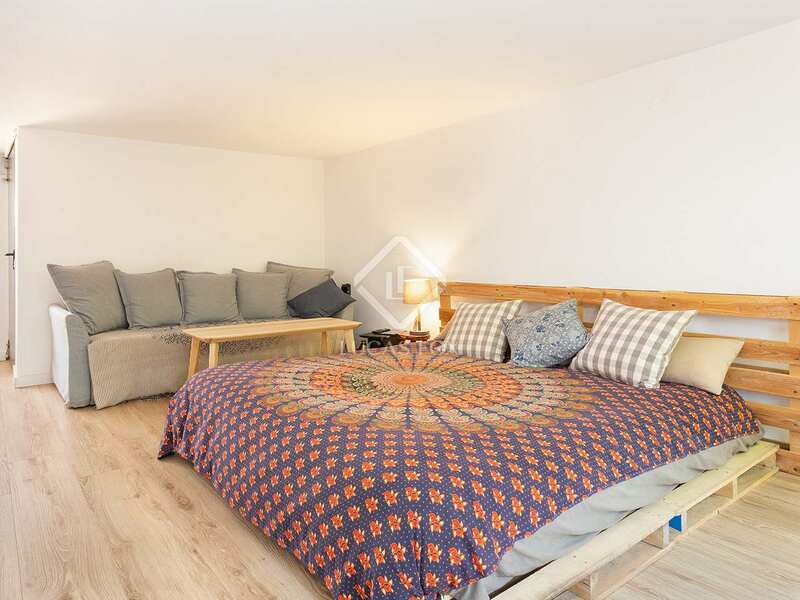 This property is being sold fully furnished and move-in ready. 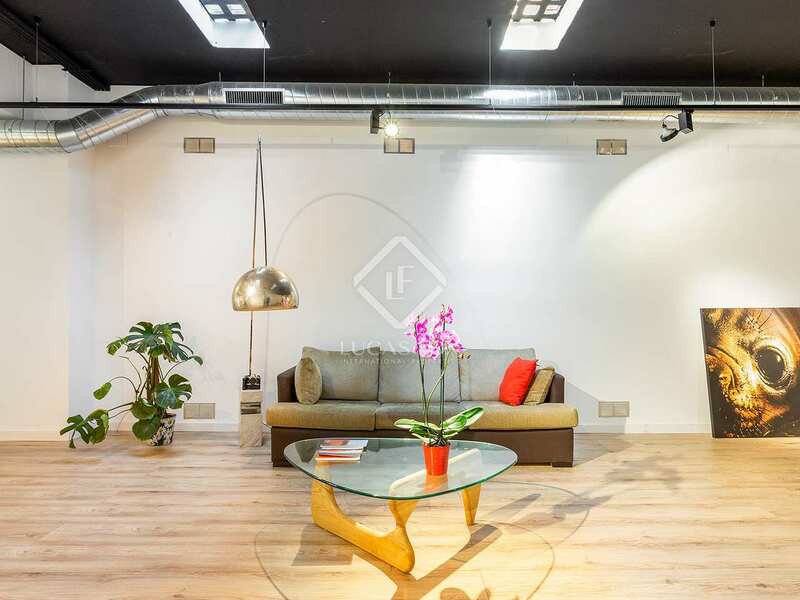 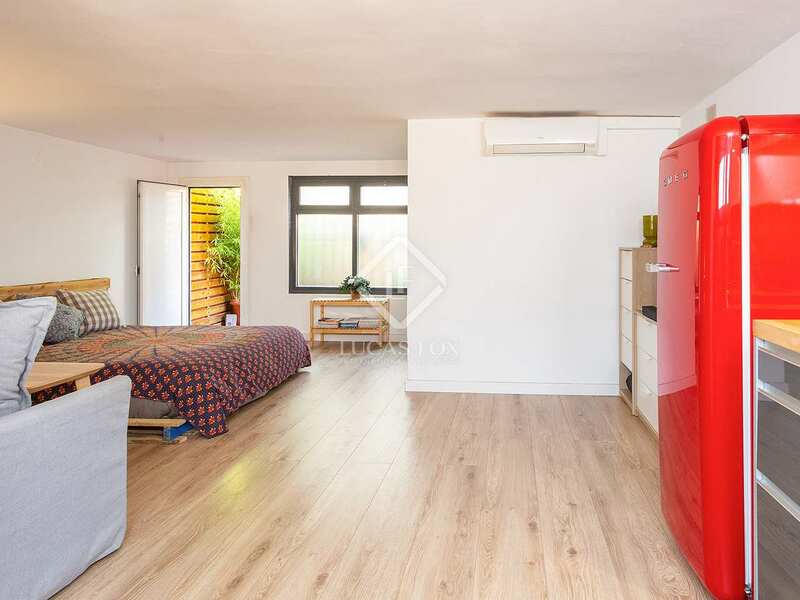 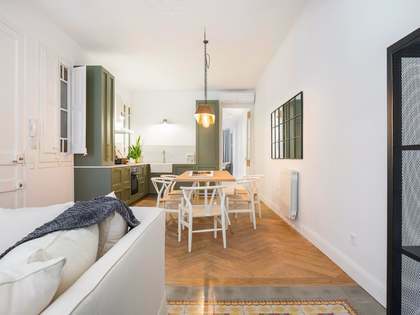 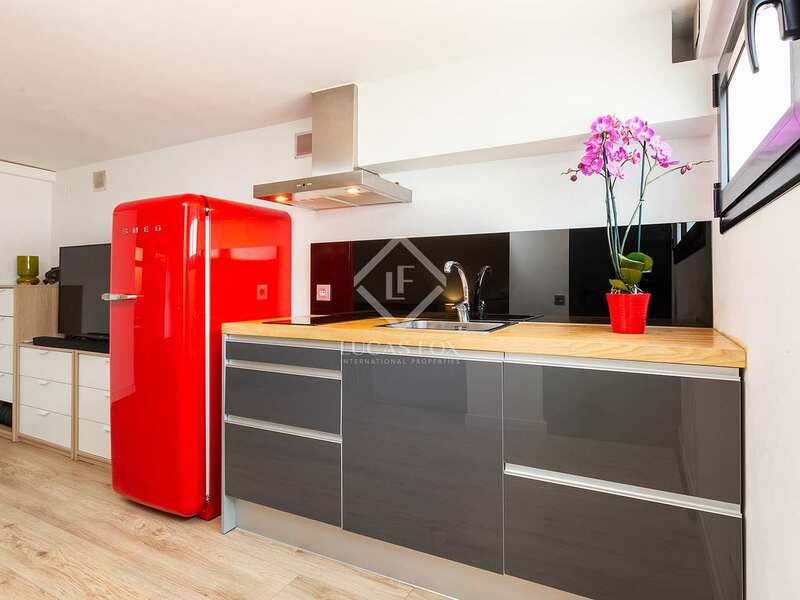 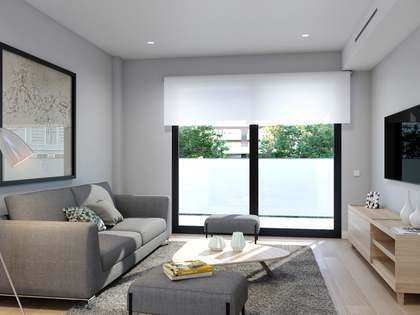 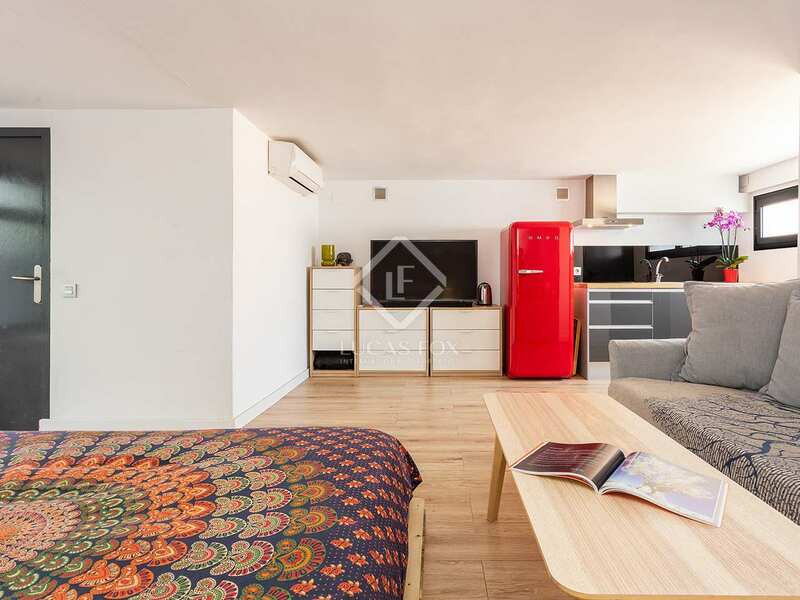 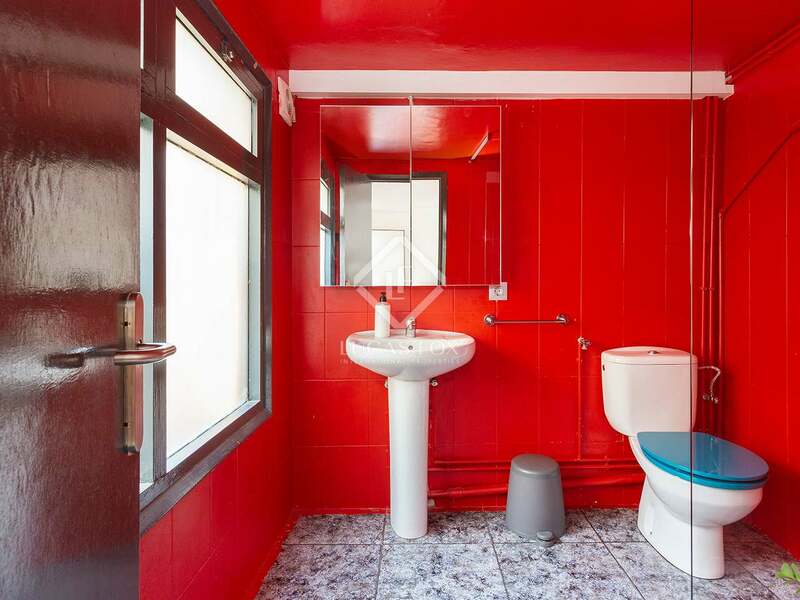 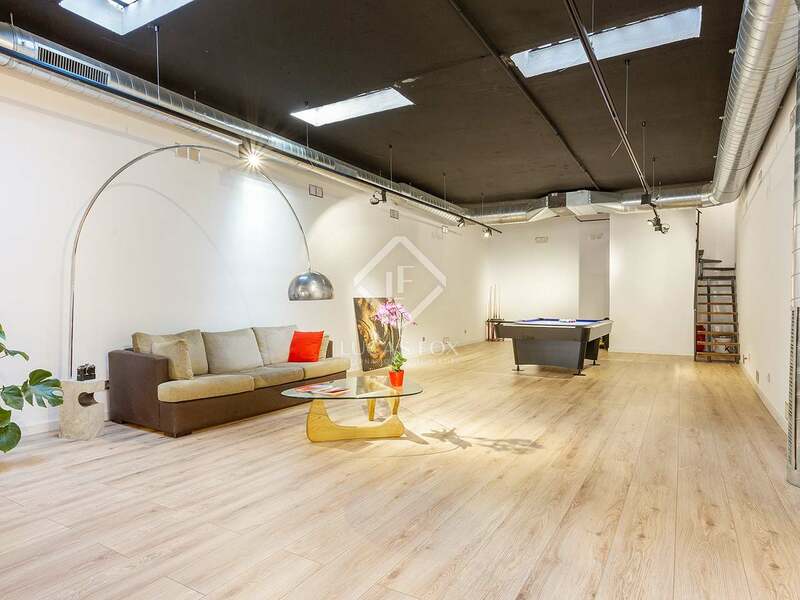 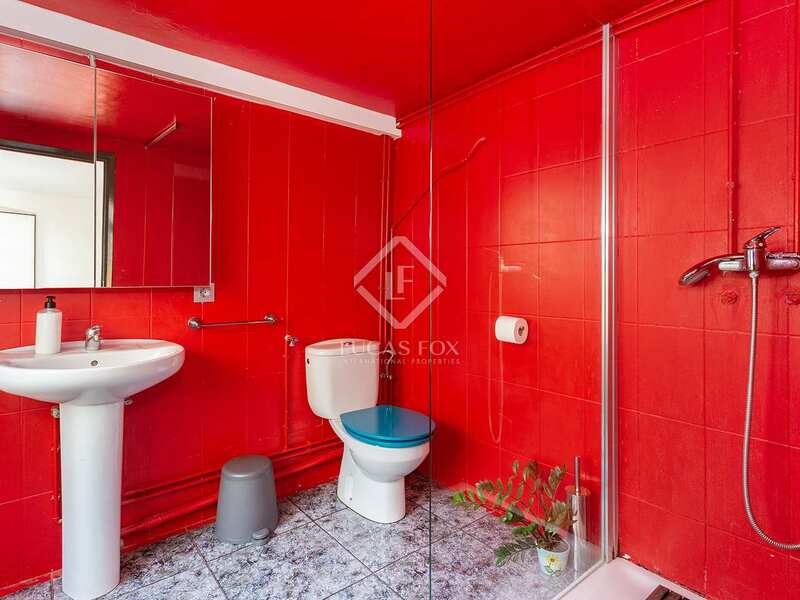 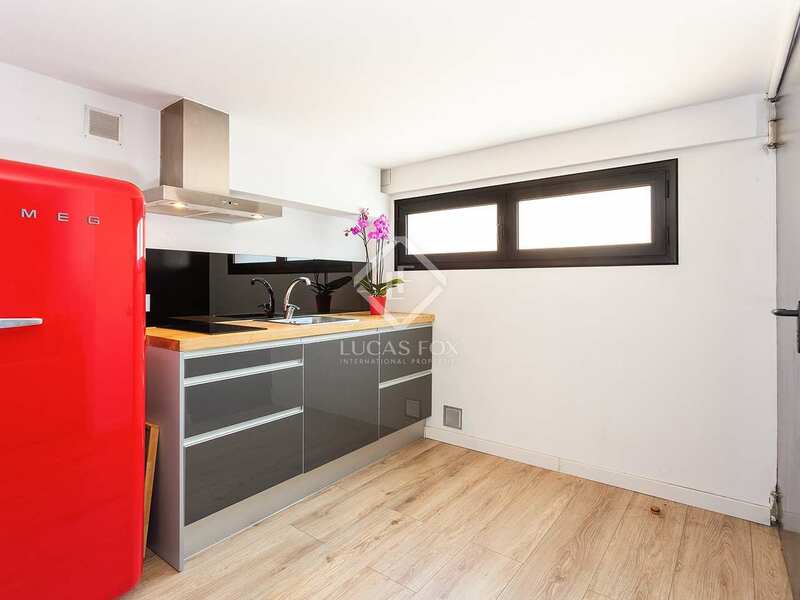 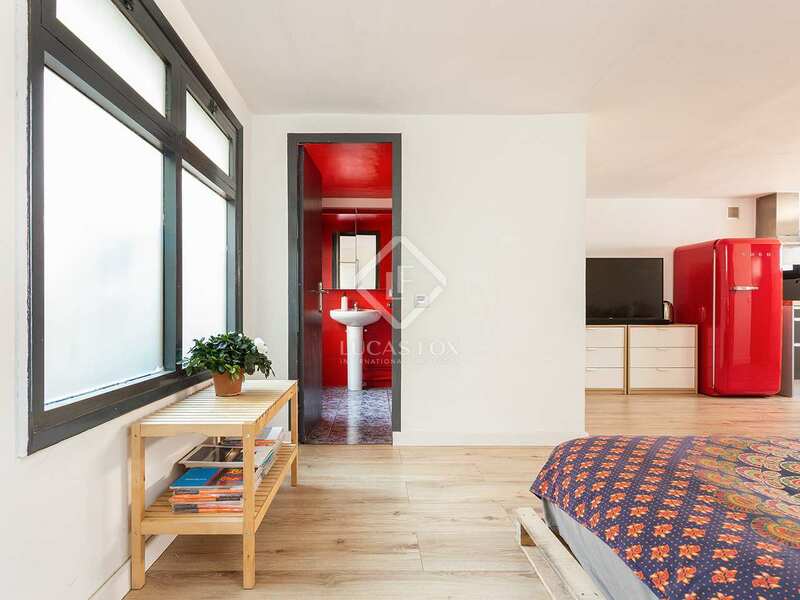 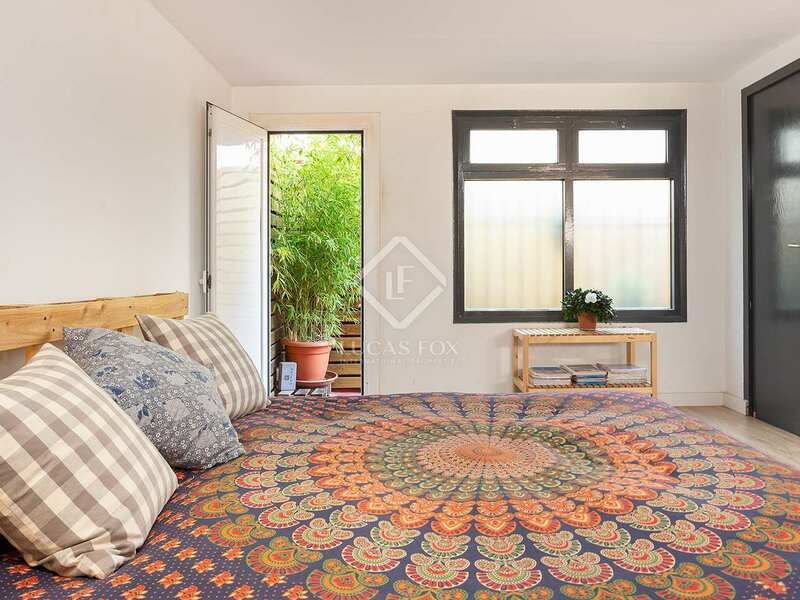 This property is located on Ciutat de Granada in the trendy neighbourhood of 22@ in Poblenou. 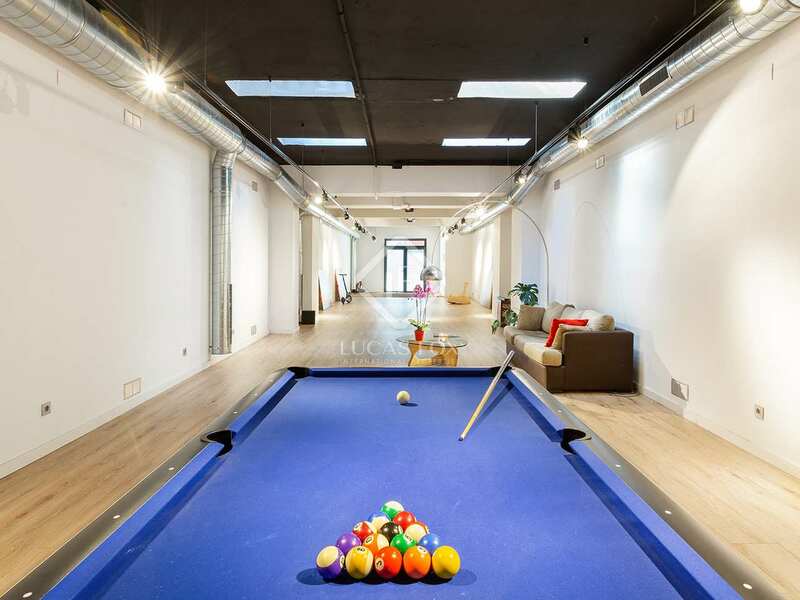 Recognised as the "Silicon Valley" of Europe, 22@ it is a hot spot for young professionals from all over the world seeking an innovative and energetic atmosphere that fosters a work-life balance. 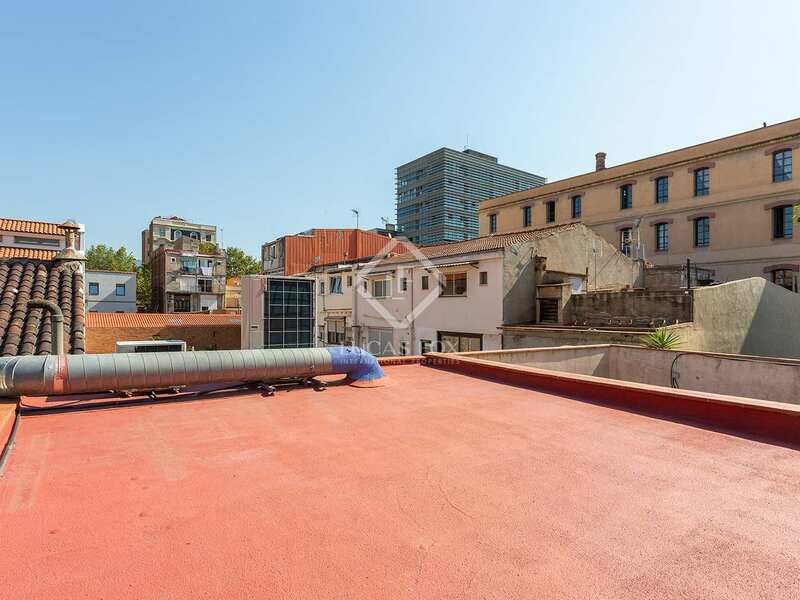 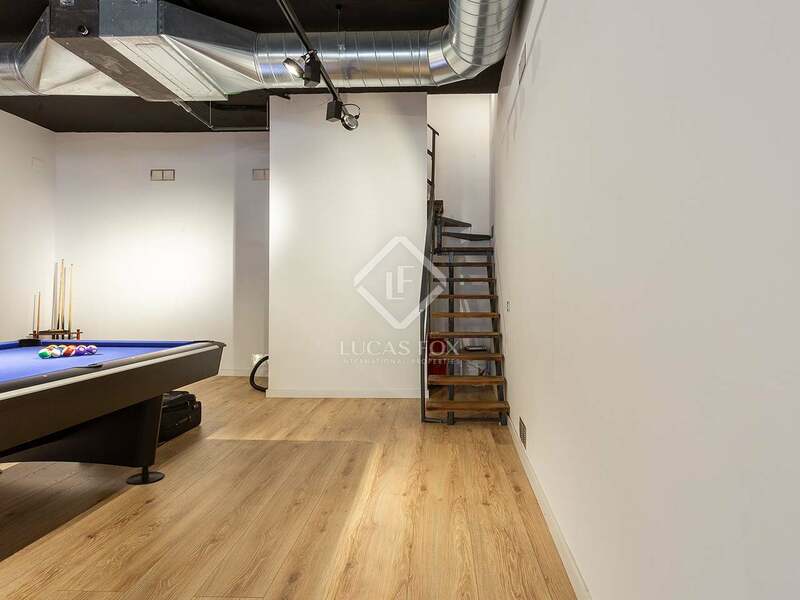 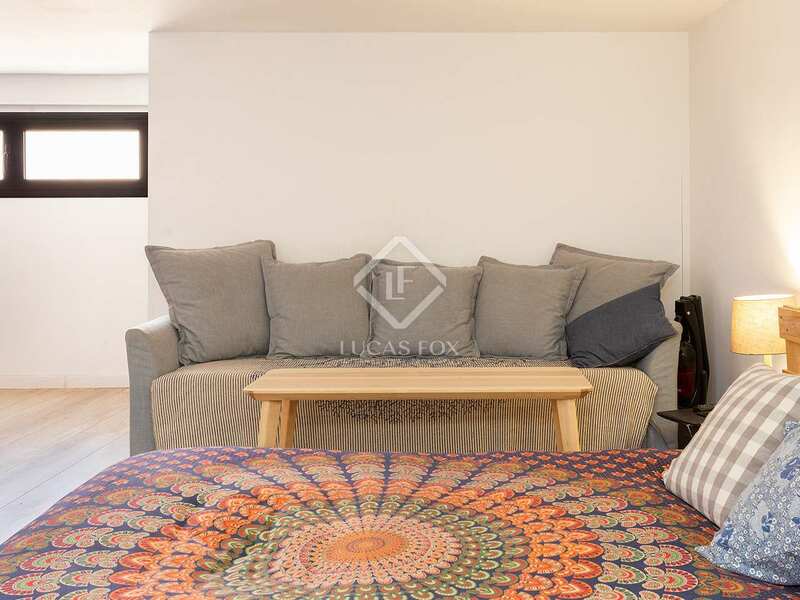 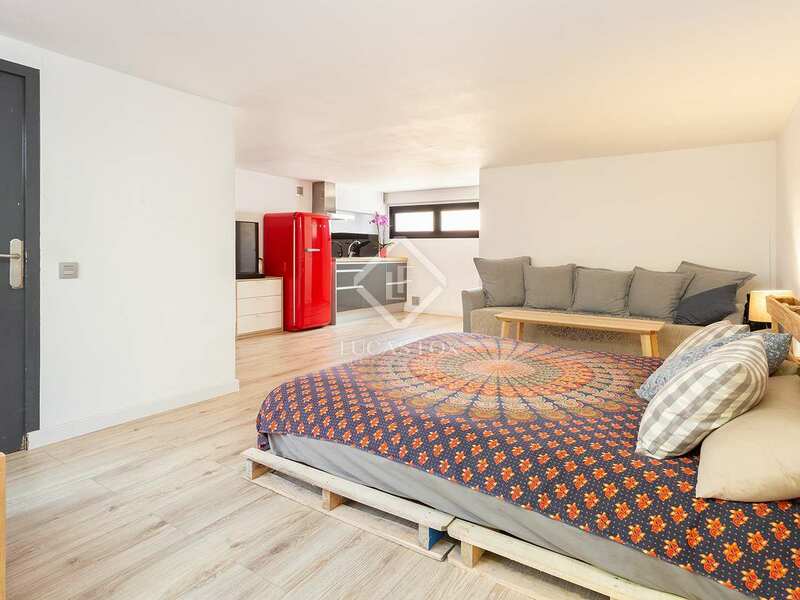 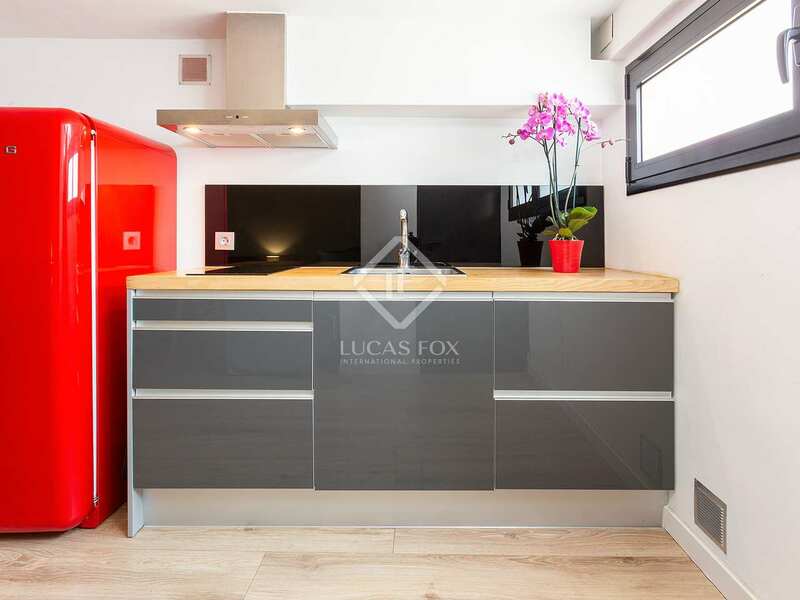 Well connected with the city center, this loft has a widened bike lane on the same street and is a short 8 minute walk to Bogatell beach. 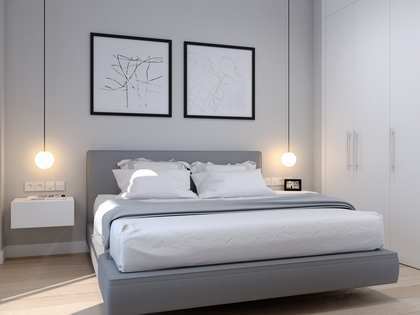 The nearest transportation is just 5 minutes away – metro line L4 (Llacuna) as well as bus lines 6, 59, 92, V27, and H16.